On Wednesday, 23 March 2016 at M.Chinnaswamy Stadium, Bengaluru, India secured a thrilling one run victory over Bangladesh in a Super 10 match in ICC World Cup T20. India batted first and scored 146 in 20 overs. 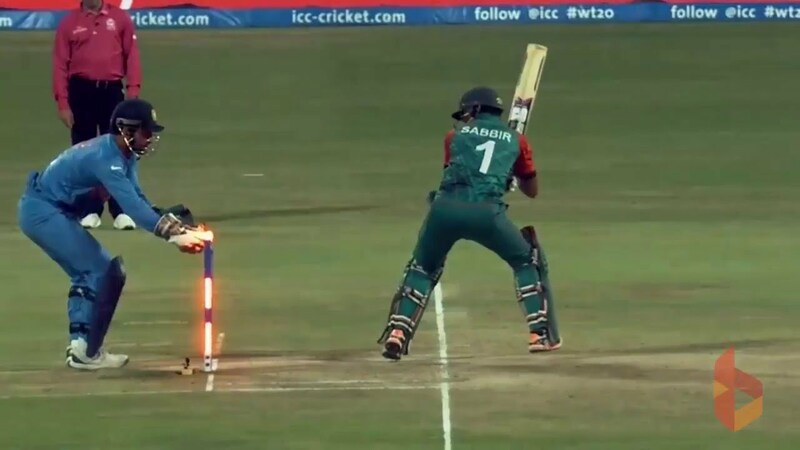 Bangladesh chased the score brilliantly, but they fight was dramatically concluded by Indian skipper MS Dhoni who made Mustafizur Rahman runout and India won the match by one run.